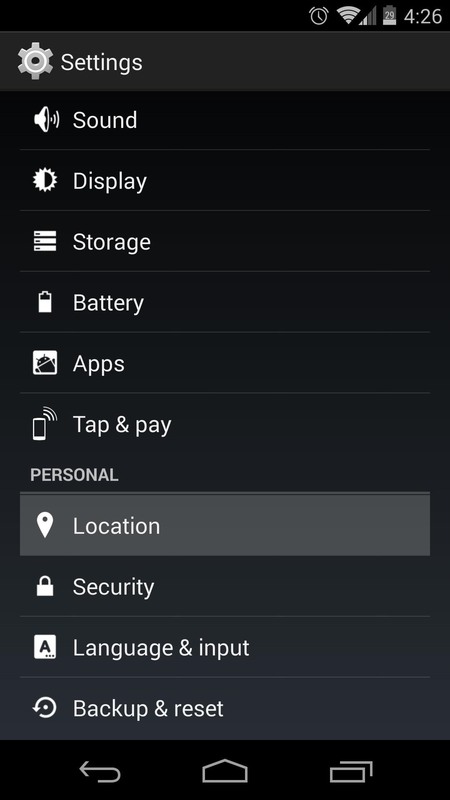 Back in August, Google introduced Android Device Manager. 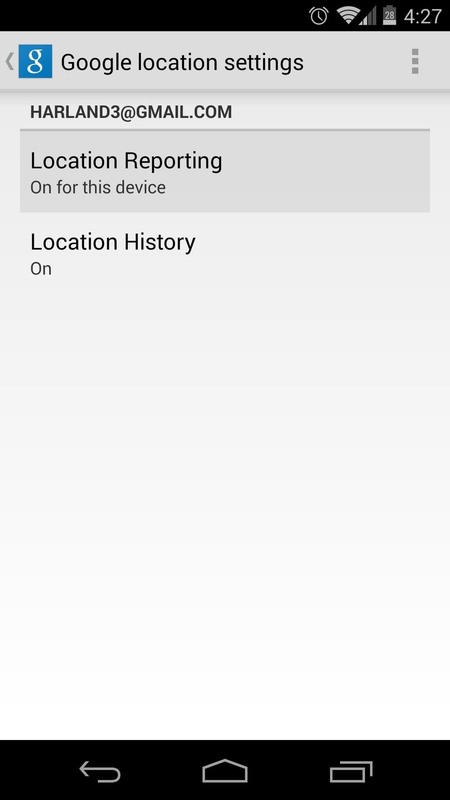 This new service allowed you to locate, lock, or wipe a lost or stolen Android device from either a companion app or a web interface. Effectively, this is the "kill switch" that legislators are clamoring for. 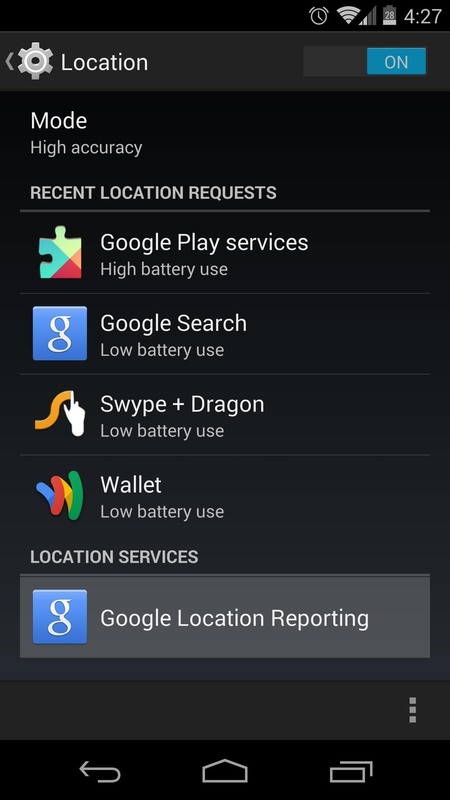 Follow these simple steps, though, and you can be sure that a potential Nexus thief would end up having to wait on your battery to die or for the police to arrive. 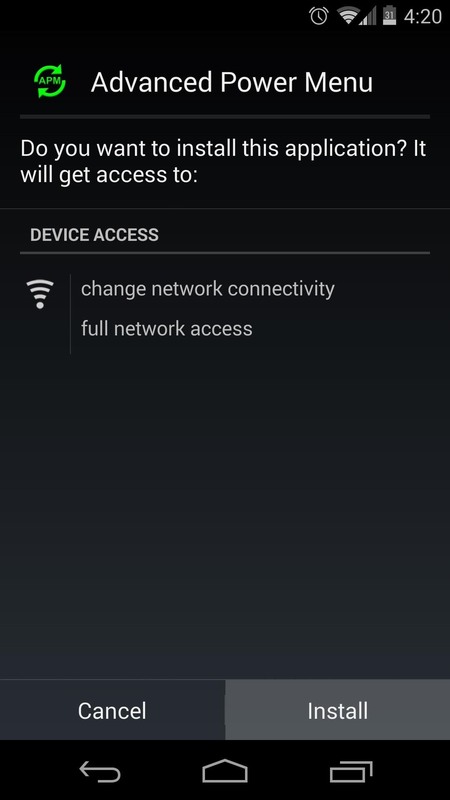 Before getting ahead of ourselves, we'll need to ensure that Android Device Manager has all the permissions that it needs to function properly. First up, head to your phone's Settings and tap Location. 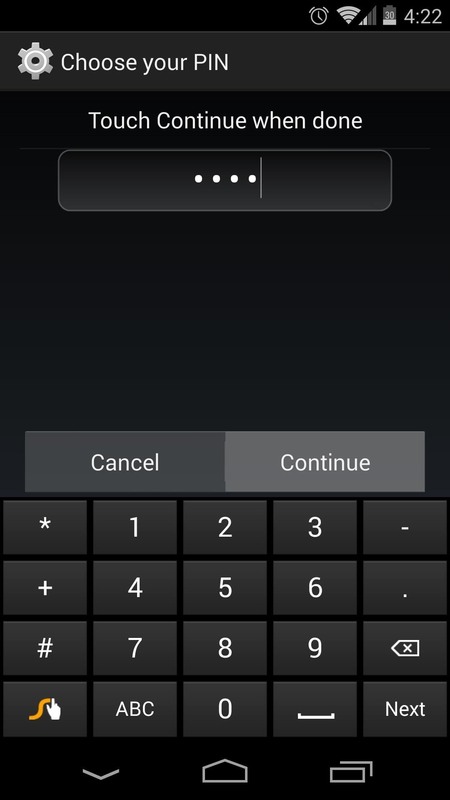 In here, tap Mode at the top, then select High Accuracy (if it is not already selected). 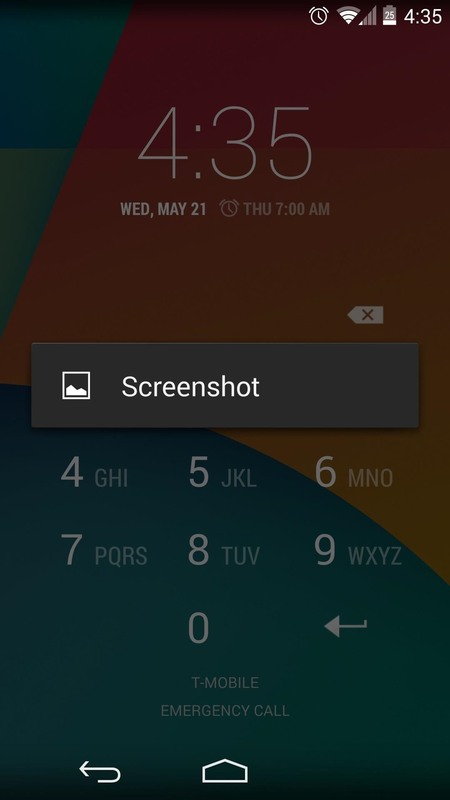 If you haven't already set up lock screen security, now is the time to do so. 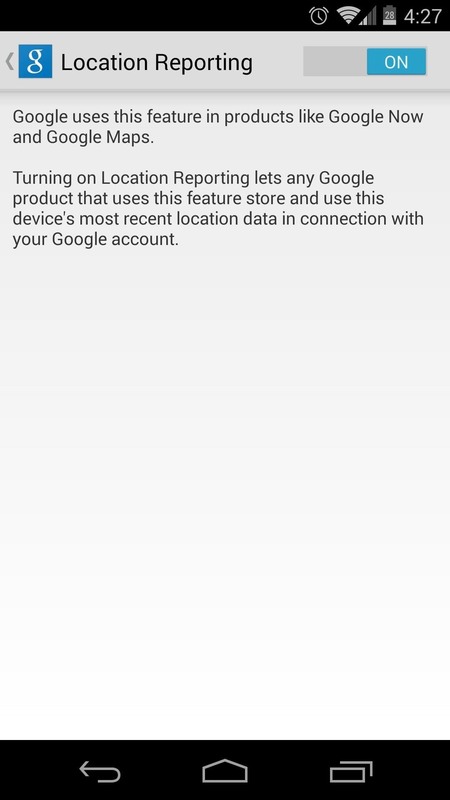 Not only could a potential thief have direct access to all of the data on your device without this, but they could easily disable Android Device Manager altogether if you leave your phone unsecured in this way. 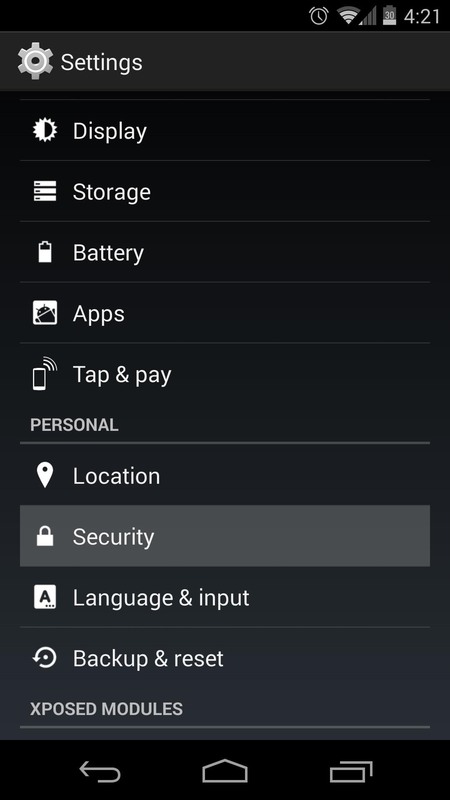 From your phone's Settings app again, tap Security. 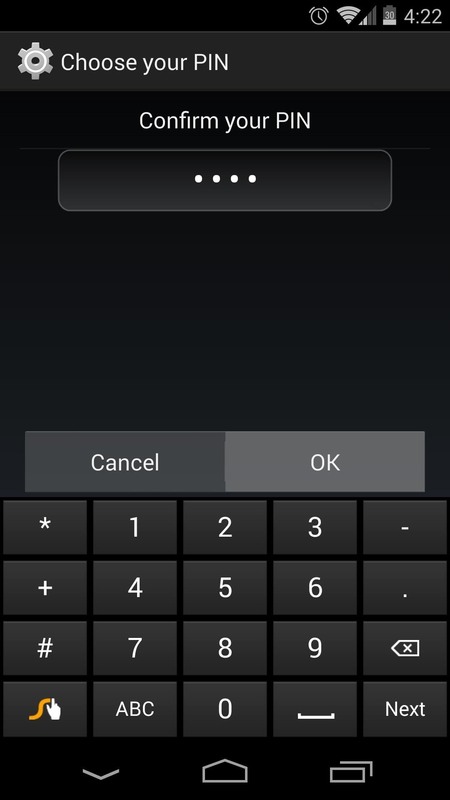 Hit the first entry, titled Screen Lock. 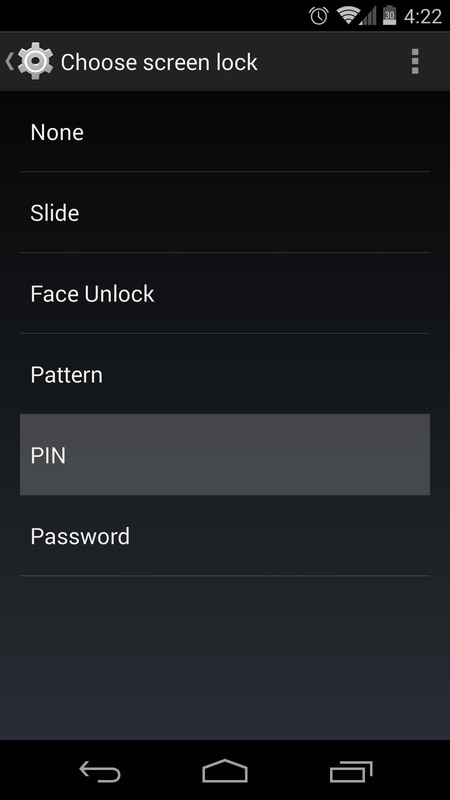 In here, choose from Pattern, Pin, or Password to set up a screen lock. For this tutorial, I'll demonstrate using the PIN method. You'll be asked to enter your new lock screen Pattern, Pin, or Password here. When you've done that, tap OK, and you'll have to enter it again once more. To finalize this setting, hit Confirm. 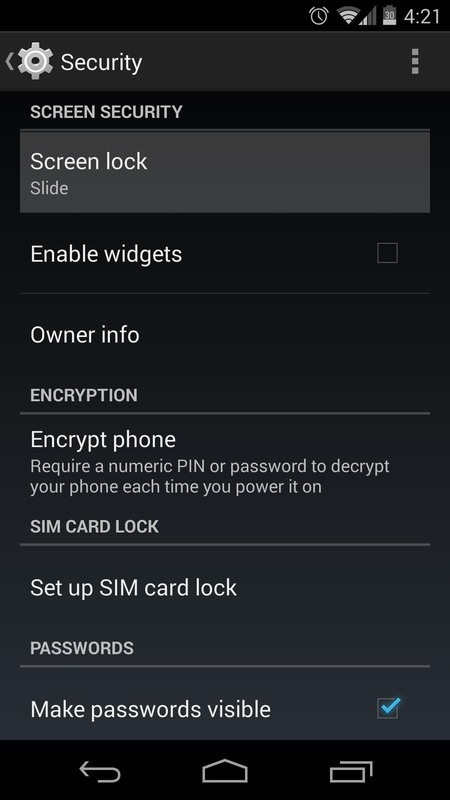 Now that you have lock screen security enabled and you've given Android Device Manager all of the permissions it needs, you should now make sure that a potential thief can't simply enable airplane mode or turn your phone off to circumvent your security measures. 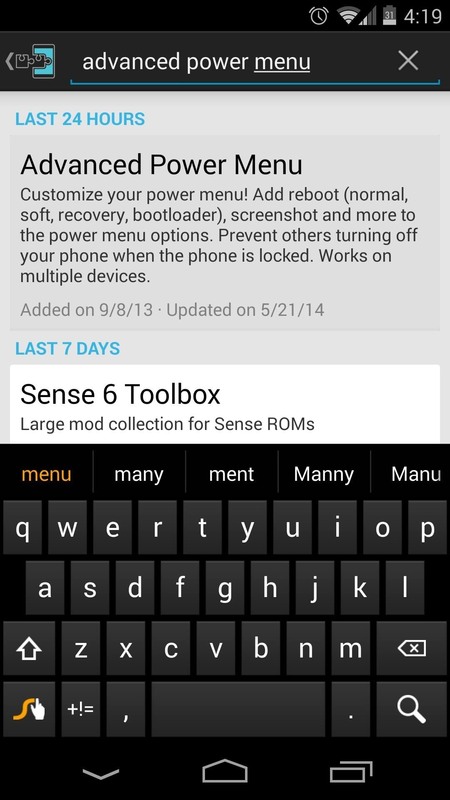 Thanks to a recent addition to the Advanced Power Menu Xposed module, this last loophole can be closed. 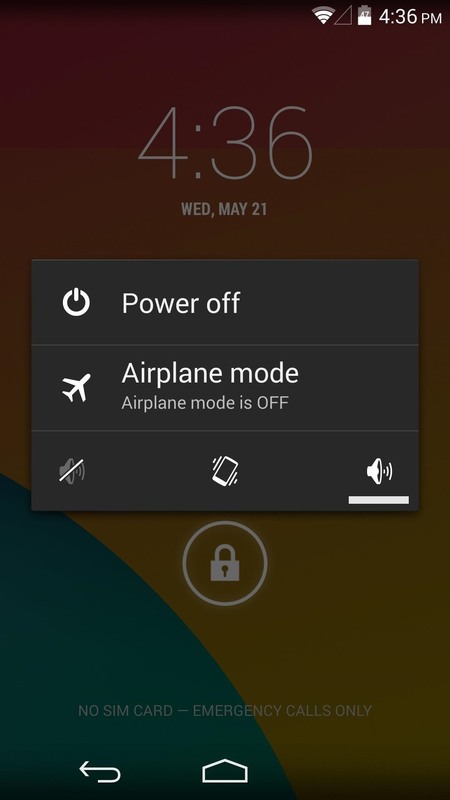 The app's developer, kennethso168, has added an option to disable these power menu entries on the lock screen. This will launch the installer, where you should hit Install. When that's finished, you'll see a new notification. Tap the Activate and reboot button here. Once you're back up, open the newly-installed Advanced Power Menu app. Right up top are the options we're concerned with today. This interface provides other options for customizing your power menu, but I've covered these in Option #2 of this article if you'd like to check it out. First up, tick the box next to Anti-theft helper. This will open up three more options. 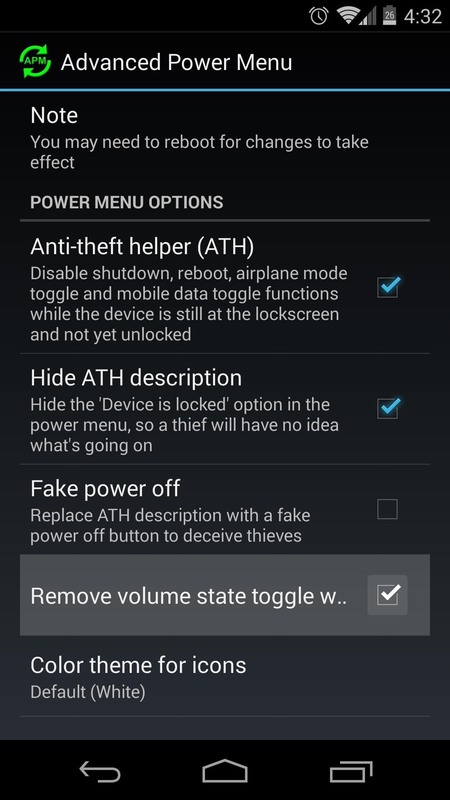 Tick Hide ATH description and Remove volume state toggle here. Fake power off doesn't seem to work, so leave it unticked. At this point, your phone is now as secure as it can be—even in a thief's hands. 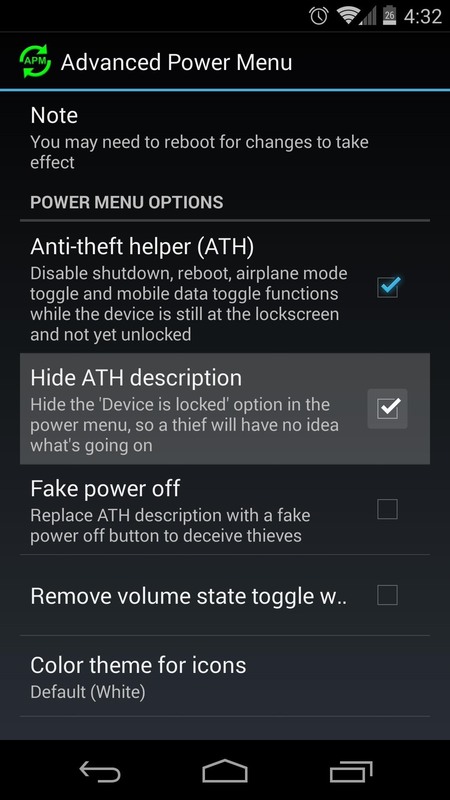 A would-be thief can't unlock your phone due to the lock screen security you've added. 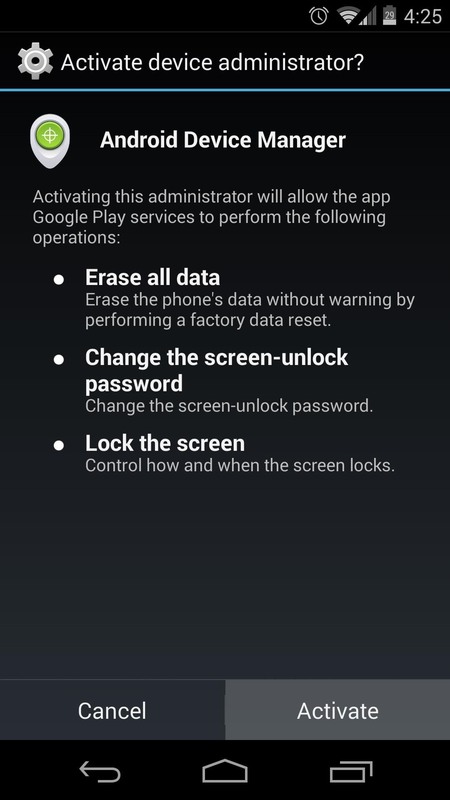 He (or she) can't even turn the phone off or put it in airplane mode to circumvent Android Device Manager. And speaking of Device manager, you now know that it'll function properly when called upon. To locate, lock, or even wipe your phone, you can simply visit this link from any web browser (that's a good one to have in your bookmarks). There's even an Android app that you can use to access this service from a different Android device, which is available on Google Play. Doesn't that give you a little peace of mind? Which secure lock screen did you choose? Let us know in the comments section below. lol, pull out battery at first is not possible? 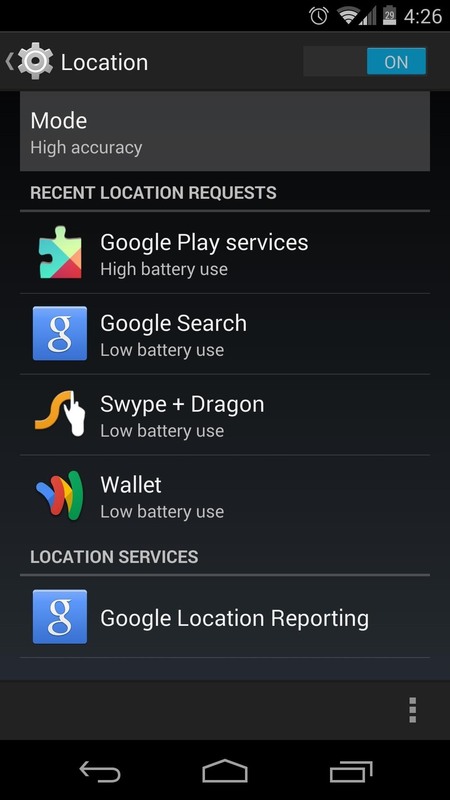 Cant remove the battery in nexus 5, unless you know what exactly you are doing. So that pretty much gives you more time to trace it. See? 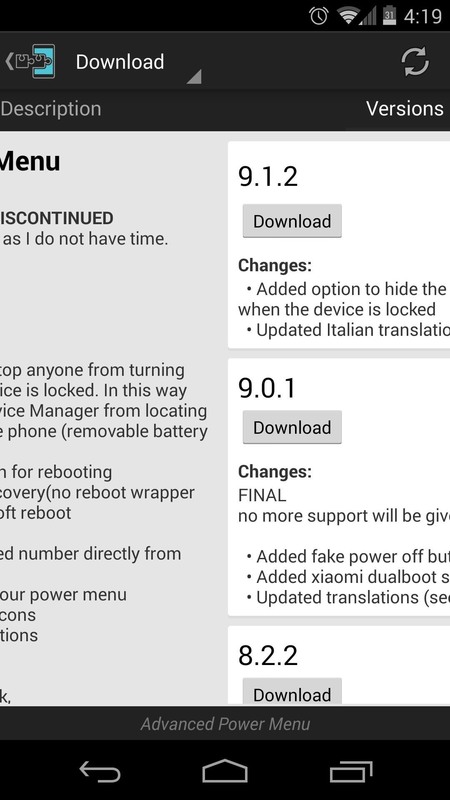 You seem to have forgotten that the Nexus 5 (and all devices that do not have removable batteries) have a hardcoded shutoff switch. Holding the power button down for 10-15 seconds will always power the device off, no matter what. For me, that just reboots the phone. In that case, the preventative measures would still be in place once the phone finished booting. 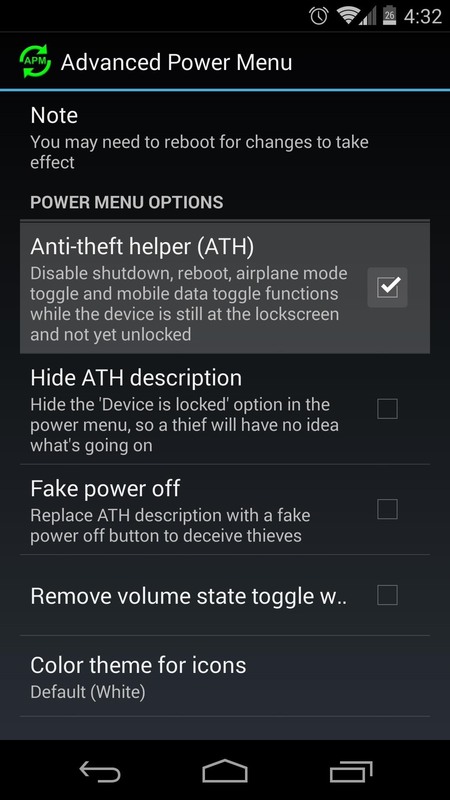 Obviously, there are still ways to circumvent these security measures (like using that forced reboot to boot into recovery and factory reset the phone), but at the very least, this will make it a lot harder for a thief to prevent your stolen phone from being located. I suppose. Still, all they have to do is steal the phone and hold power until it turns off. Soon as it does, hold volume down. 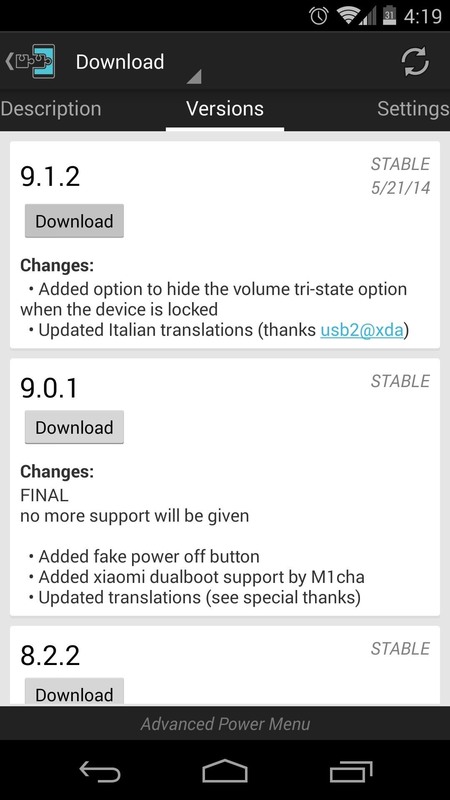 This will bring you to the bootloader (or volume up+down to access the N5's secondary bootloader). From there using the volume keys you can fully power down or, like you said, reboot to recovery. 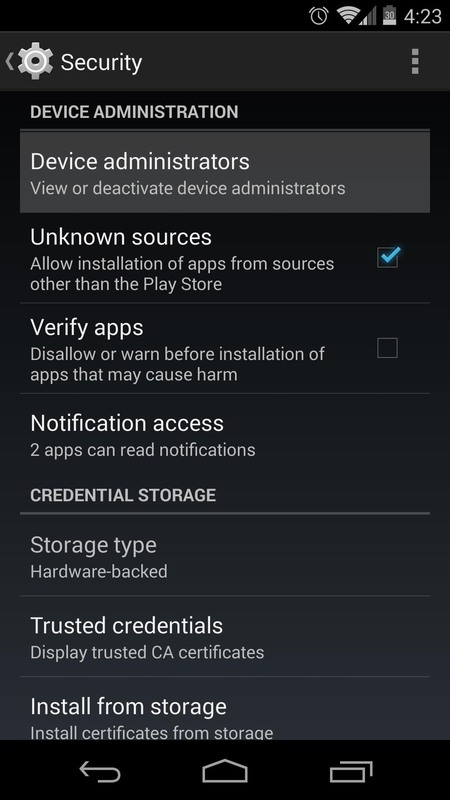 Not to mention Android Device Manager had a fatal flaw when it was released (not sure if you remember that or not). I don't personally use/trust it yet. 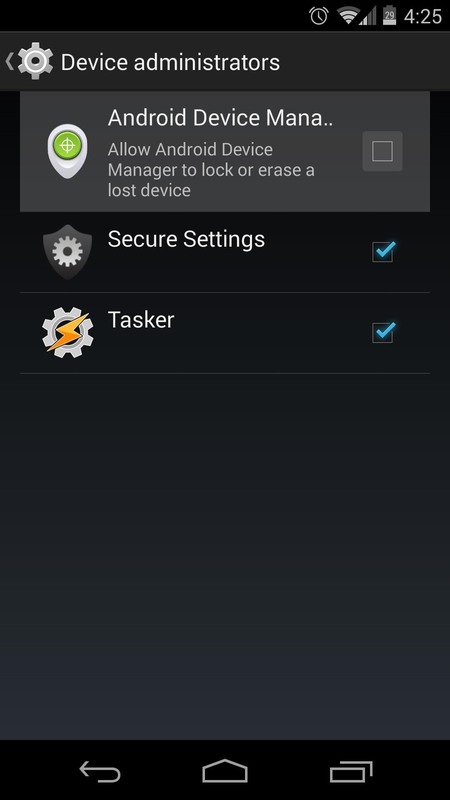 "there are better alternatives to Google's Android Device Manager, that can actually survive ROM flashes & factory resets"
Can you tell me what rom? does it work with Rooted LG G3 D855 with android marshmallow v 6 installed flash .. ? I have it in zerolemon case but notice that the battery is removable so I believe it is not important to follow your steps .. becase the thief can simply remove the battery .. what do you think ??? Yeah, I'd say that this wouldn't be worth it with a removable battery. 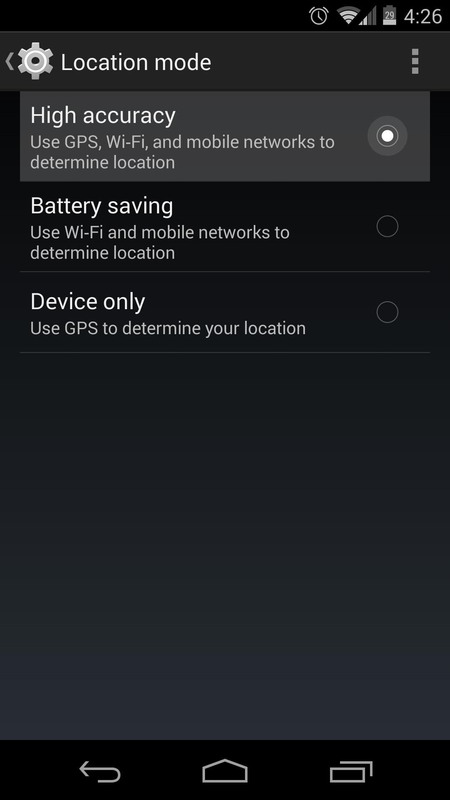 Is there a way to allow access to the phone - like calling, texting and apps BUT prevent access to changing the settings on the phone including any settings that will disable the GPS stuff?